The latest of such product is particularly interesting to us at Electrek: a 3D printed all-electric motorcycle. 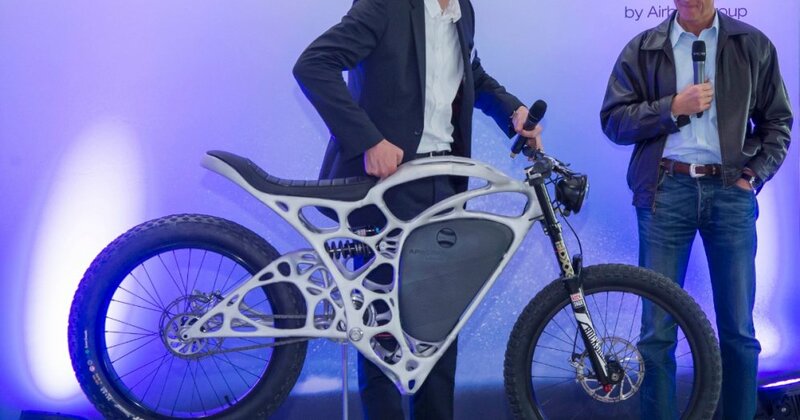 Airbus is claiming that the Light Rider is the world’s first 3D printed electric motorcycle. I’m using the word ‘motorcycle’ liberally here as the Light Rider probably falls more accurately somewhere in-between an high-end electric bike like Rimac’s Greyp and a low-end full-fledged electric motorcycle.